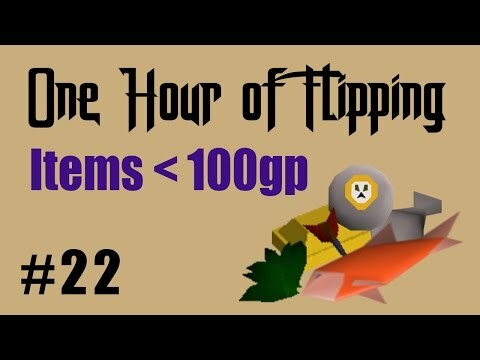 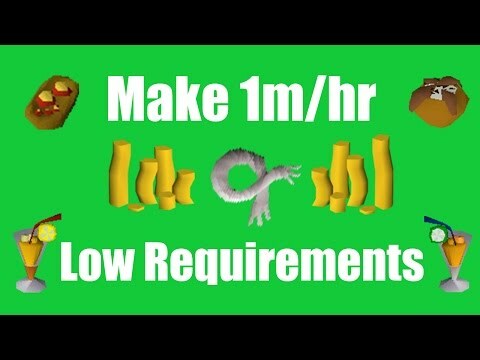 [OSRS] Make 1M/hr with Low Requirements - Oldschool Runescape Money Making Method! 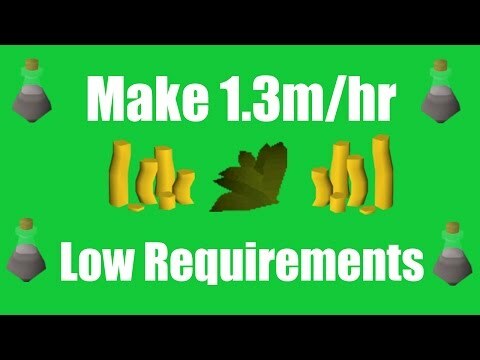 [OSRS] Make 1.3M/hr with Low Requirements - Oldschool Runescape Money Making Method! 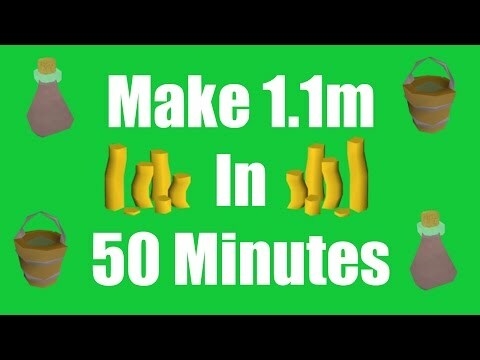 [OSRS] Make 1.1M in 50 Minutes with No Requirements - Oldschool Runescape Money Making Method! 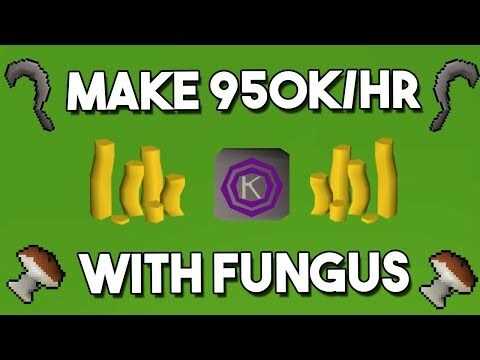 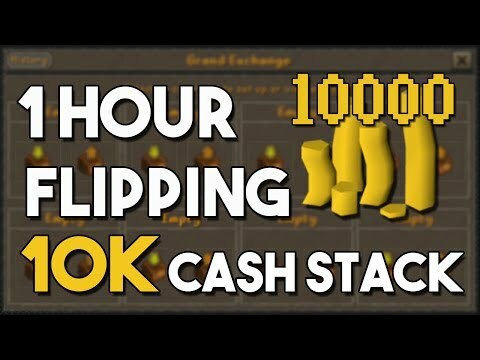 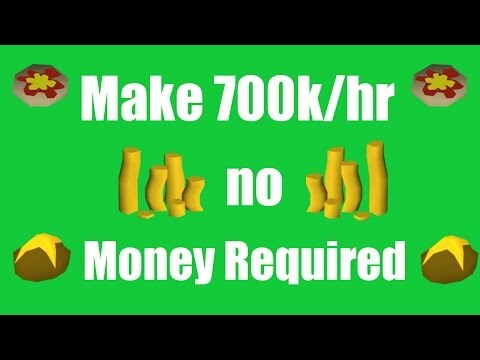 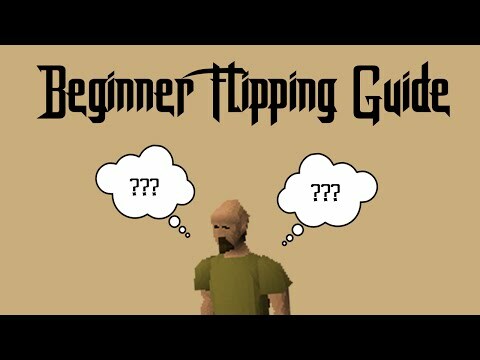 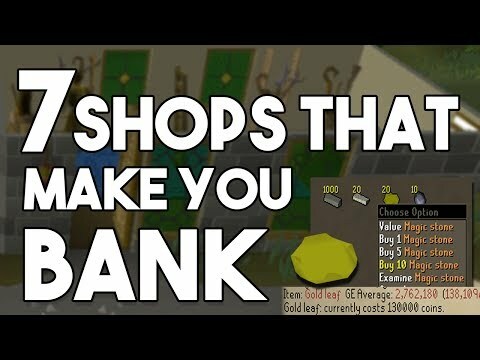 [OSRS] Make 700k/hr with No Starting Money - Oldschool Runescape Money Making Method! 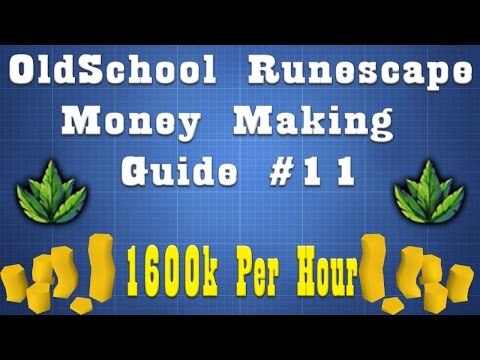 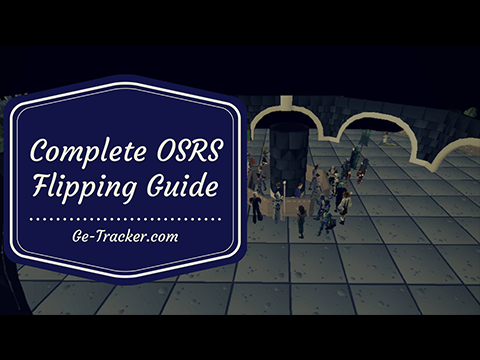 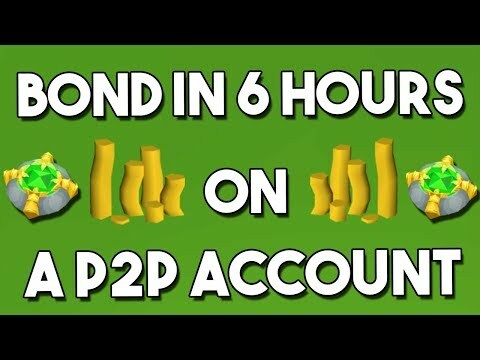 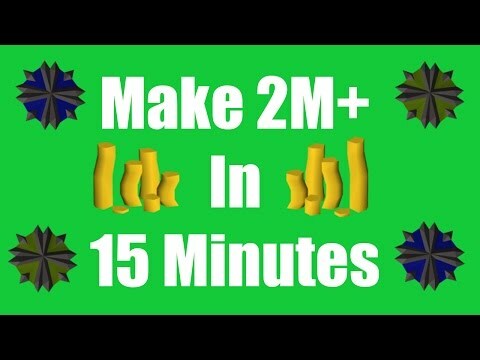 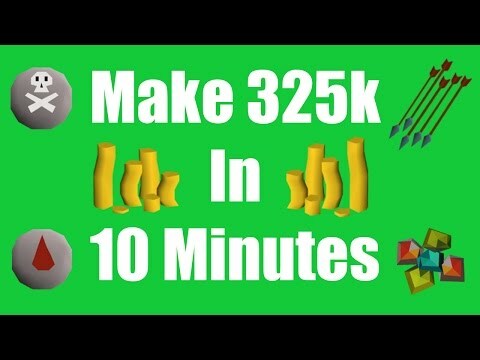 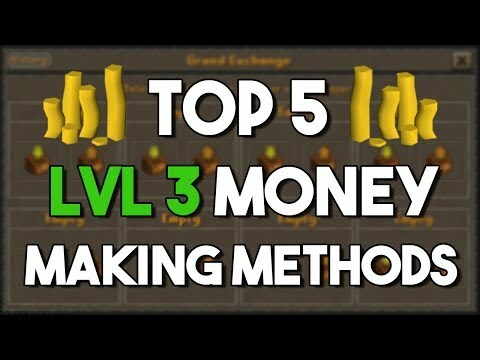 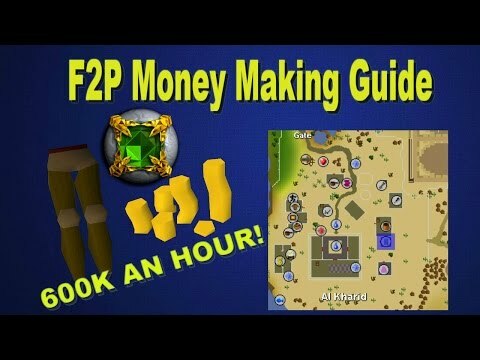 [OSRS] Make 2M+ in 15 Minutes with No Requirements - Oldschool Runescape Money Making Method!